Have you become overwhelmed with flooring options? When you’re researching ahead of a reno or design project, it’s easy to become bogged down with choices. Most people are looking for materials that are beautiful, durable, and easy to care for without breaking the bank. Have you looked at laminate? For a growing number of homeowners in Toronto, laminate flooring is rapidly rising in popularity. 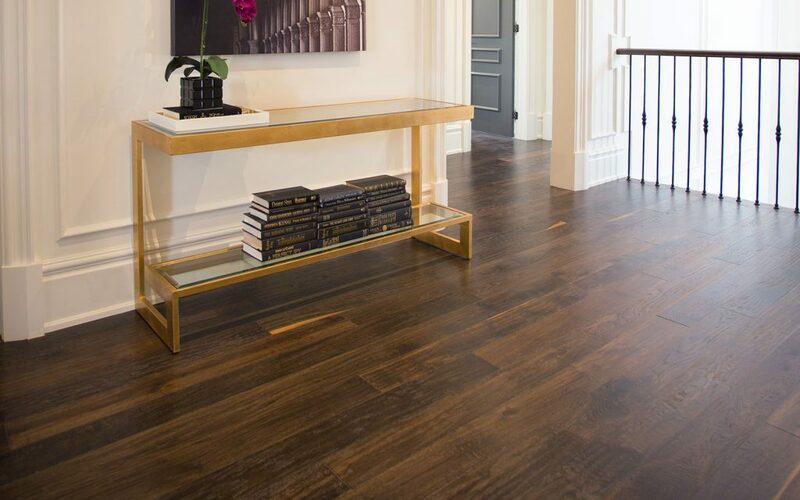 Here are five reasons we think you’ll love laminate in your home. In the past, laminate was sometimes thought of as a cheap flooring option that was susceptible to damage and would only last for a few years. However, modern laminate boasts generous wear layers that make it extremely robust. This flooring material can be installed in any room of the house without concern for wear due to traffic. It’s also a favourite of pet owners and families with children who don’t want to constantly stress about dents, scratches, and stains. One of the most important qualities for busy families in Toronto: laminate flooring is a breeze to clean. No special soaps, polishes or sealants are required, and if you’re used to flooring that requires an annual maintenance program you can kiss it goodbye! You can simply vacuum or sweep as needed to remove debris, then pass a damp mop over to capture lingering dust. Modern laminate is delightful because it can realistically simulate the appearance of almost any flooring material you desire. Top quality designs feature 3D digital photographic layers that replicate not only the look but even the feel of wood or stone. You may not be able to distinguish our laminate flooring from the real thing, and your guests may not either! We would love to welcome you to our showroom to compare our high-quality laminate options with stone and hardwood styles that would cost double or more. Budget-conscious shoppers will love the range of prices you can find with laminate, but even top-end designs cost less than engineered wood or stone. The ease of installation for laminate is doubly beneficial because it saves money when the floors are put in but also spares your budget if part of the floor needs to be replaced. Due to its affordability, savvy homeowners often purchase an extra box or two of planks as insurance against damage. Most laminate has grooved and tongued edges that easily click and lock into place making installation and removal a breeze. 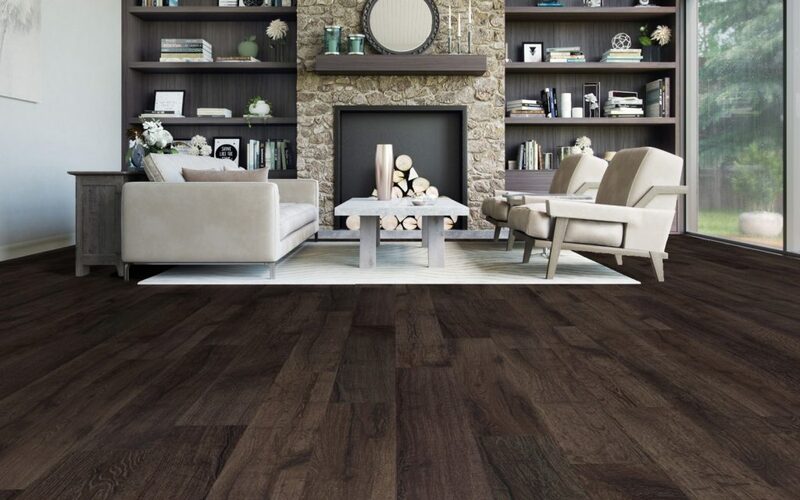 Purchasing laminate flooring in Toronto, near where it was produced, has a much lower carbon footprint compared to buying other, imported options. Hardwood flooring must be farmed, harvested, and milled, while stone tiles must be quarried and cut, and then the materials transported long distances or even overseas to be sold. There is no doubt about it: laminate flooring is a sensible investment that provides a beautiful foundation for your home design. Call us today for a tour or consultation to find the laminate solution that perfectly fits your décor and your budget.